Whitsunday Coast Airport is currently serviced by three commercial airlines Jetstar, Virgin Australia and Tiger Air. Located ten minutes’ drive from the rural centre of Proserpine and thirty minutes drive from the popular mainland beach resort town of Airlie Beach. With world-class attractions, the region welcomes tourists from around the world year-round. The Airport is currently undergoing a $40 Million terminal and runway upgrade. 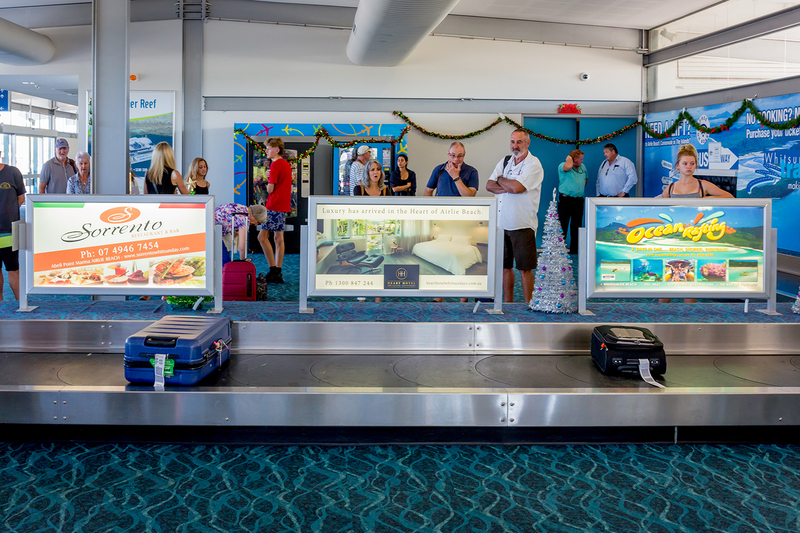 Get in touch to learn more about Proserpine Airport Advertising.